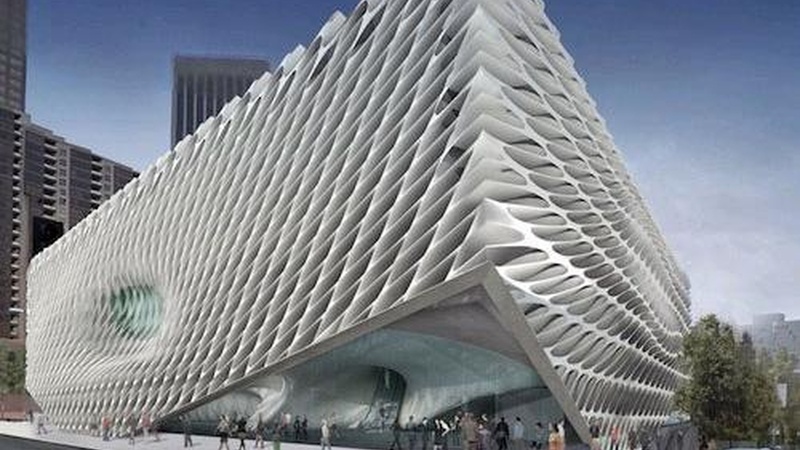 High Line designers Diller Scofidio + Renfro have unveiled their "veiled" new Broad Museum for Grand Avenue. But can architecture alone fix what ails Grand Avenue? Find out from architect Elizabeth Diller, critic Sam Lubell, Councilwoman Jan Perry and others. Plus, behind our clean technologies and glistening gadgets, there is a dirty story -- of rare earths. Find out what they are and why they matter, from materials science researcher Richard Seymour. And Art Center's Tim Durfee talks about a show that will explore how fantasy feeds real world design. What Makes Rare Earths Rare?